The lawmakers don’t care about how tall the plant is, or even how many flowers it produces. They only care about whether the public can get high from smoking it or not. For more information about CBD’s legal status, read the CBD legality section. The short answer is that Cannabidiol (CBD) is not considered a controlled substance and is therefore 100% legal. For more information about CBD’s legal status, read the CBD legality section. Any oil that has been extracted from the leaves, the flowers or the fibers of the cannabis plant is referred to as hemp oil. Depending on the plant material you start off with, you’ll end up with different concentration of CBD. Some will be high in CBD but low in THC, while others will be high in THC but low in CBD. 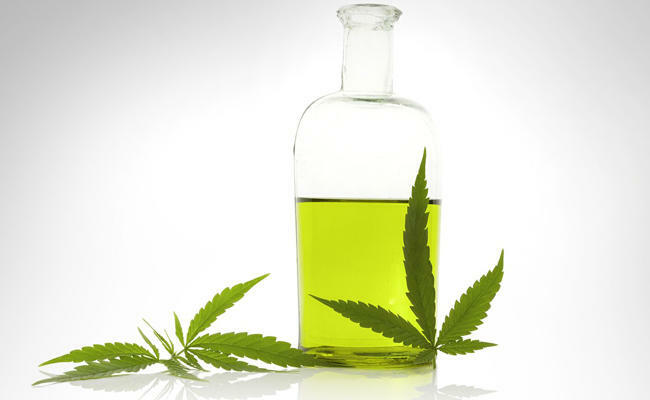 However, irrespectively of the concentration or the proportions, it is still Hemp Oil. Although Hemp Oil is the correct term, our opinion is that the term CBD Hemp Oil or even CBD Rich Hemp Oil is a more accurate description. Hemp seed oil on the other hand is derived from hemp seeds. It is regarded as one of the most versatile and healthy products known to man. It is often referred to as a ‘superfood’ due to its high essential fatty acid content. Although a great product on its own, it contains no CBD. The extraction method used to extract CBD is one of the most important factors to considerate when choosing your CBD Oil. Read the CBD Buying Guide for further advice about what factors to consider when buying CBD oil. To find out which type of cannabinoid supplement that best suit your need, read the CBD Buying Guide here.